CopPay’s ambition is to create a world in which all payment needs can be satisfied with cryptocurrency. Our goal is to cryptofy businesses around the world. In order to achieve this, we’ve developed a virtual terminal, one that can accept multiple cryptocurrencies and will be installed free of charge. CopPay terminals enable cross-border use of cryptocurrency, doing away with intermediaries between clients and merchants. There are zero transaction fees and merchants can exchange cryptocurrency for fiat money in real time. CopPay receives a 2% commission from each exchange transaction; a cost that’s added to the average exchange rate and paid by the buyer. 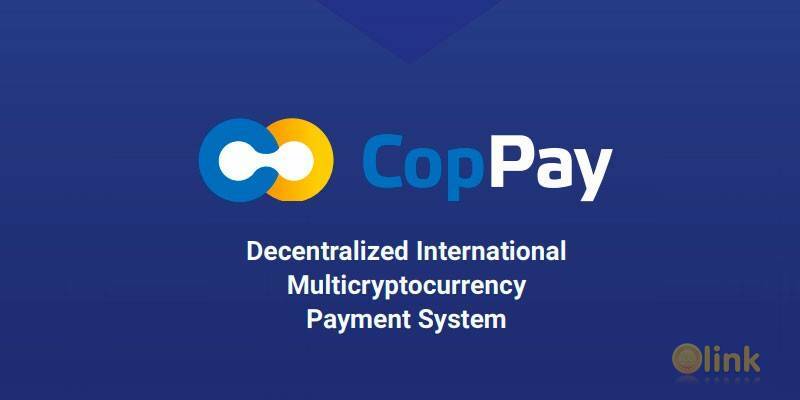 CopPay will operate as a blockchain-based multisided platform and issue COP tokens; creating an ecosystem for merchants, their clients, and cryptocurrency exchanges. COP tokens will also become an instrument for interaction between platform participants. 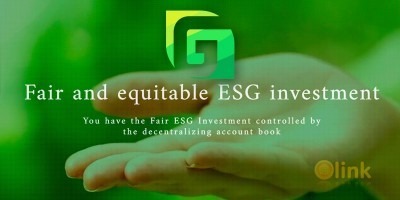 To reach these goals, we’ll hold an ICO between October 30th and November 30th, 2017, intending to raise 65 800 ETH, which will be used to build a viable global infrastructure for cryptocurrency.